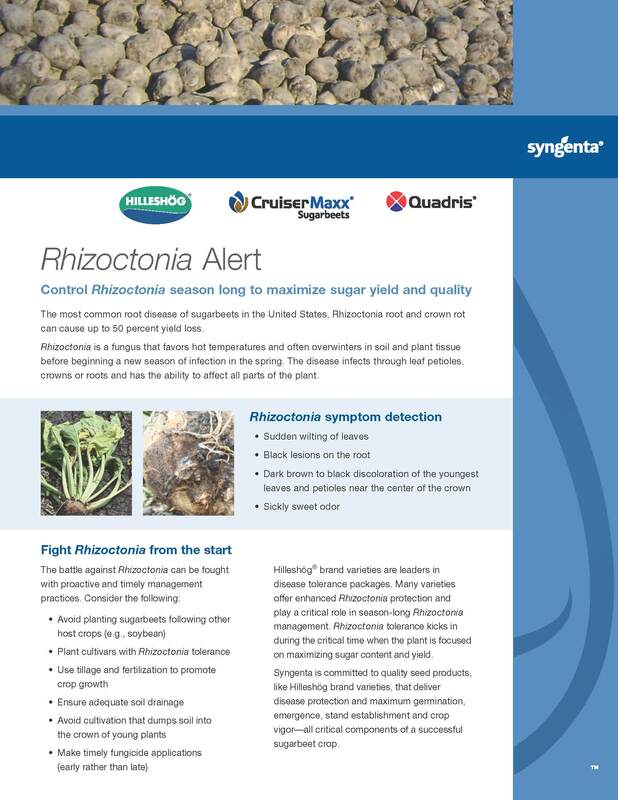 When it comes to controlling diseases and protecting your bottom line, it’s important to choose a trusted product with proven performance. 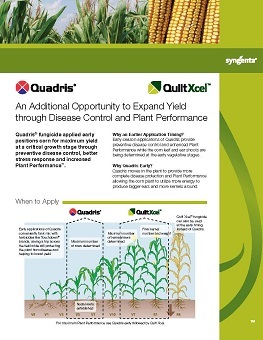 Quadris® fungicide offers optimal disease control to help corn, potato, soybean and vegetable growers, among others, to maximize return on investment. It is broad-spectrum and provides complete plant protection with its xylem-mobile systemic activity. 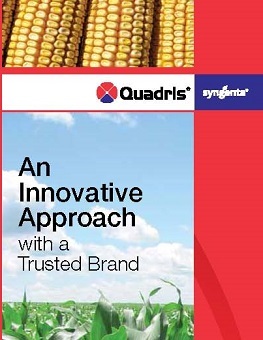 Quadris also enables crops to utilize resources like air, water and nutrients more efficiently. X-Factor™ is a trademark of a Syngenta Group Company.